Andrea Meanwell said women should not be dismissed in the industry because of their gender. 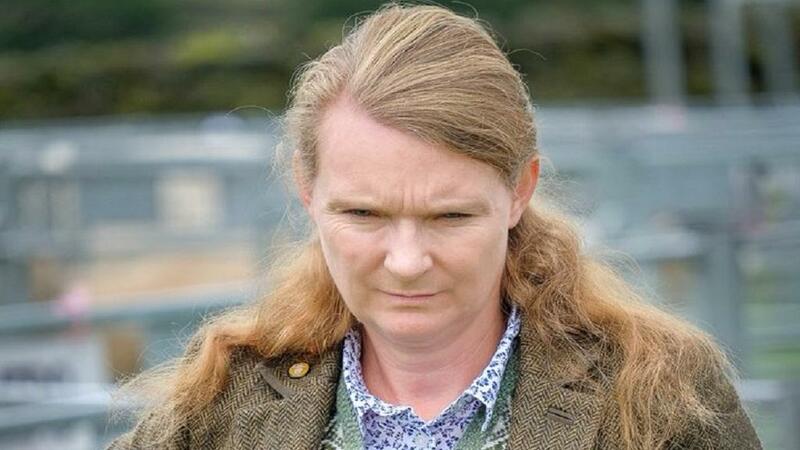 A Cumbrian farmer has spoken out about her surprise to find a male sales representative pestering her for the man ‘in charge’ of the farm. Andrea Meanwell, who farms sheep, Dexter cattle and fell ponies in the Westmorland Dales had to tell the man three times she was the owner of the farm before he backed down. It sparked a flurry of outrage online with people suggesting female farmers were too often still dismissed in the industry. “It took him about three goes of me saying it was me who owned the farm before the message went in,” Ms Meanwell said. “Then he was quite embarrassed after that. “We have taken on a bigger farm and everyone knows it has changed hands but really no-one knows who the new owner is. Ms Meanwell, who had never had a similar experience before, said with larger farms she presumed people often expected a male owner. She now farms about 93-hectares (230-acres) in total with additional fell. People responding to the tweet online suggested Ms Meanwell should put in a formal complaint against the business and publicly ‘name and shame’. She chose not to out the sales company but said she thought the man was in his 60s. Good grief, which century is it? Ms Meanwell said: “I was just kind of having a laugh saying I will not buy anything if you have that attitude, but it has obviously touched a nerve online. It came as the NFU was championed for electing Minette Batters as its first ever female president in its 110-year history, which Ms Meanwell said was a ‘step in the right direction’. “Different farmers have different skills, for example I have created websites for a number of sheep breed societies, but I might ask for help from other farmers when I need to get my beef herd in for TB testing,” she added.